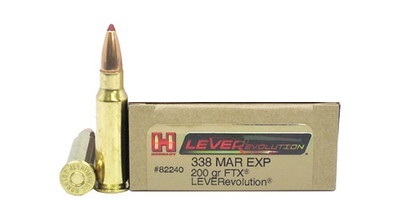 LEVERevolution is the most exciting thing to ever happen to lever gun ammunition. Hornady, the leader in ballistic technology, brings you an innovation in ammunition performance featuring state of the industry patented, FTX (Flex Tip eXpanding) and MonoFlex bullets that are SAFE in your tubular magazine. Its higher ballistic coefficient delivers dramatically flatter trajectories for fantastic downrange energy increases and amazing bullet expansion at all ranges. 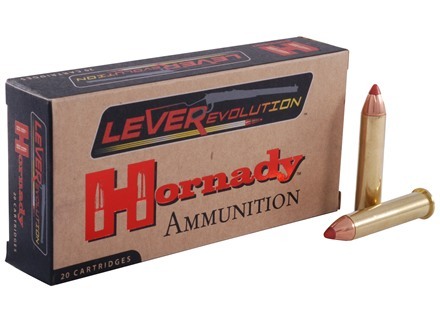 It truly is an evolution in lever gun ammunition!